Drop by for a preview and tell me how do they look! 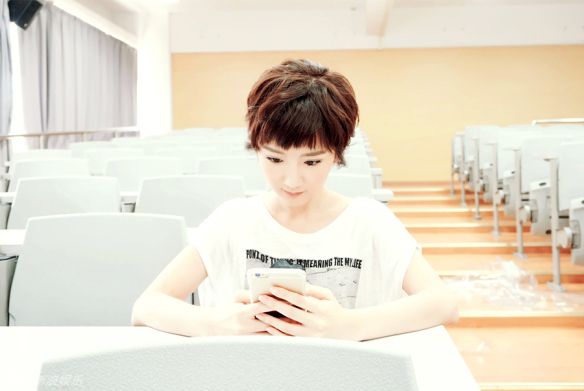 This entry was posted in Photoshoot, x Blog News and tagged Bai Jingting, Chen Xuedong, Jerry Yan, Kimi Qiao, Luo Zhixiang, Qiao Renliang, Show Luo, Yang Yang on July 22, 2017 by Kate - skimmedmilkdrama. Get ready for some eye candy today as this post will just be a Yang Yang cuteness overload post! 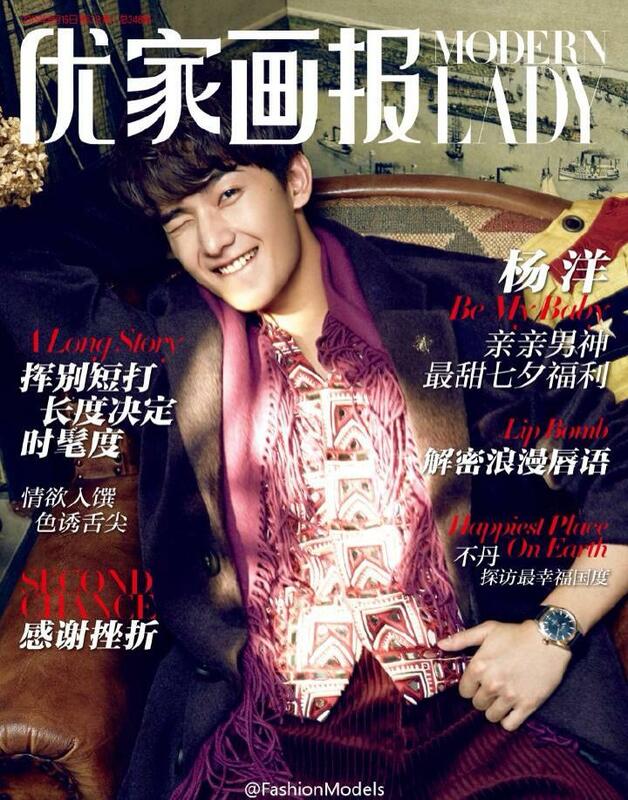 He’s on the cover of Modern Lady China and his campaign photos for Kiss Kiss have also been released. Click “continue reading” for more perfection! This entry was posted in > China, Photoshoot and tagged Just One Smile is Very Alluring, Kiss Kiss, Modern Lady China, Yang Yang on August 13, 2015 by dramarian.